TRANCE CHANNEL – What Happens If Your Soul Twin Dies? Hi Everyone! Thanks again for finding my post! Well it’s been a while since I last posted. Haven’t gotten to posting regularly … again LOL- life seems to keep me busy! I just trust that when it’s time to sit down regularly to channel, the Universe will make it happen! What Happen If Your Soul Twin Dies? “Greetings! We know how long you have questioned this situation. We hope that we can help settle your heart. The role of Twin Flames is a very difficult one indeed. There are many obstacles that are given before they finally reunite. It is the ultimate lesson of the world that we are not separate from one another. With twin souls it is even more evident because it is an actual half that was split in two. You will have more lifetimes together to complete the process of unification. It will be done. You have experienced lifetimes before, which is why you both know each other’s souls, even though your physical selves did not. You have been together more closely in previous lifetimes, which is why you both felt a certain closeness in this lifetime shortly after you meet. This is a connection that will always be together, including after this lifetime. There was the plan of unification, but there is also choices. When one of the two decides to step back from the original plan, the plan will be executed again in the next lifetime, when the two souls are ready. You know that this person is your twin flame because you “know” each other without words, and without explanation. And that it is not easy to be united. Know that you are still not divided with one another. Not after death. Their spirit is still with you, which is why you are still consumed by his memory. This soul is not strong enough to fully speak with you, but they can give you signs and symbols of their presence, and also send the thought for you to think of them. These are easier for souls to communicate than full physical speech which they no longer possess. Marie can show you through us how to communicate, but this takes much patience and detachment of result. You have other lessons and tasks here in this lifetime dear one besides the twin flame union. That is why you are still here. Your twin guides you from the other side and helps you with these other lessons until you are together again in spirit. There is a peace now that this soul can help you from the other side that he did not have on earth. You will feel more at peace once you learn to communicate with your twin flame, and a sense of completeness. It is similar to a genetic twin losing their twin sibling. They may feel lost, or abandoned, or alone, or that something is missing, even though they are surrounded with other people. When you establish the connection with your twin, you will find your peace. When I channeled this a few days ago for this person, I had the feeling that wouldn’t go away to post it on here for others. For those working with their Spirit Teams, you can understand that they’re really persistent! LOL! So here you go future people who will read this! LOL! I wanted to mention that this channel seems like a different tone, possibly that person’s guides and mine sound different together. 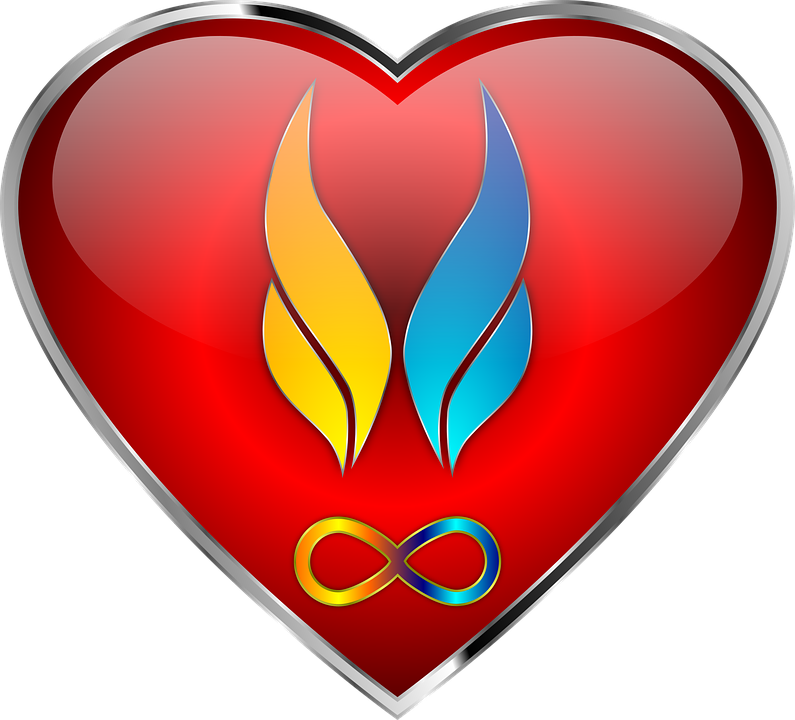 Some stuff I knew about Twin Flames, but other parts of that channel was new to me, so I benefited from hearing this too! If you have any comments or questions, or any topics for future channels you would like covered, I’d love to hear from you! Wishing you all much blessings! Next Article TRANCE CHANNEL – How Do I Know I’m in the Right Profession?